THE CITY OF SKOPJE HAS A MOTTO: THE CITY OF INTERNATIONAL SOLIDARITY. IT DATES BACK TO THE GREAT EARTHQUAKE IN 1963. The morning of 26th June 1963 began as any other for Angelko Matovski. He was travelling to work in the capital from the villages around Tetovo by train, not even imagining in his worst nightmares what he is going to witness in Skopje. The city was devastated by a strong earthquake, all in ashes and dust. Arriving just an hour after the quake hit the city, Angelko joined a group of citizens and started to look for survivors. He saw a city reduced do ashes and dust, devastated by a strong earthquake. He was quickly joined to an aiding group and starting looking for survivors. First, they managed to save a child, covered in rubbles on the top of a ruined bank. 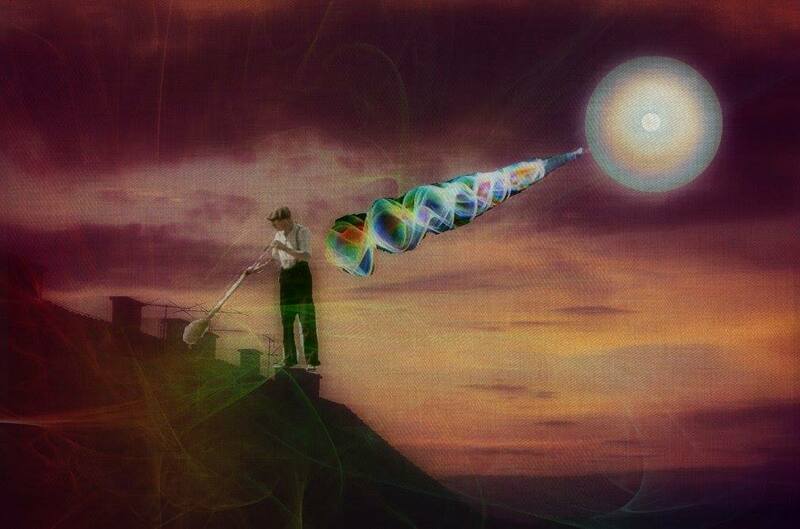 Then, he witnessed a woman emerge suddenly from the ashes of a hotel, conscious and well. These experiences stand out for him as particularly touching. The earthquake in Skopje motivated Angelko to be even more solidary and to appreciate humanity. He is 80-year old today and the same beneficent person who once saved people from the earthquake in 1963. The appreciation of solidarity he transfers to his children and grandchildren. 69-year old Viktor Ivanov, a pensioner from Skopje will never forget that summer morning of July 26, 1963. 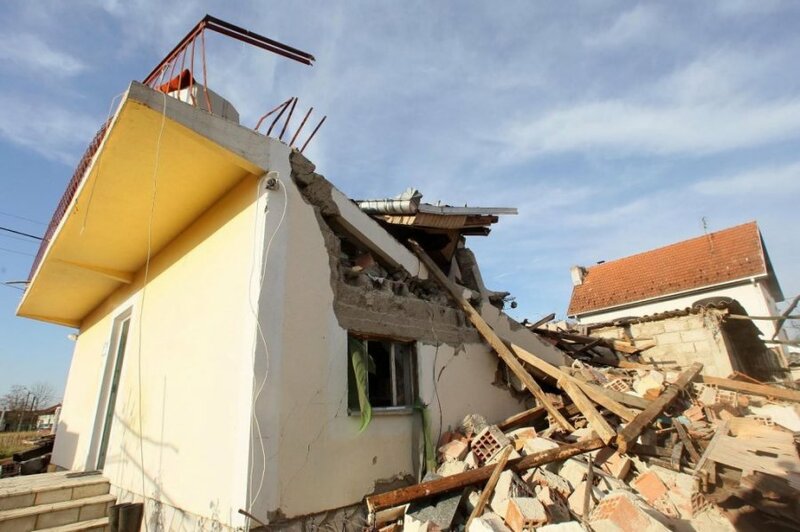 Skopje woke up in ruins after a terrible earthquake of 6.1 magnitude (moment magnitude scale) hit the capital, leaving up to 1,000 causalities and 200,000 people homeless. After the initial shock and fear, series of aftershocks followed and international aid started to arrive. 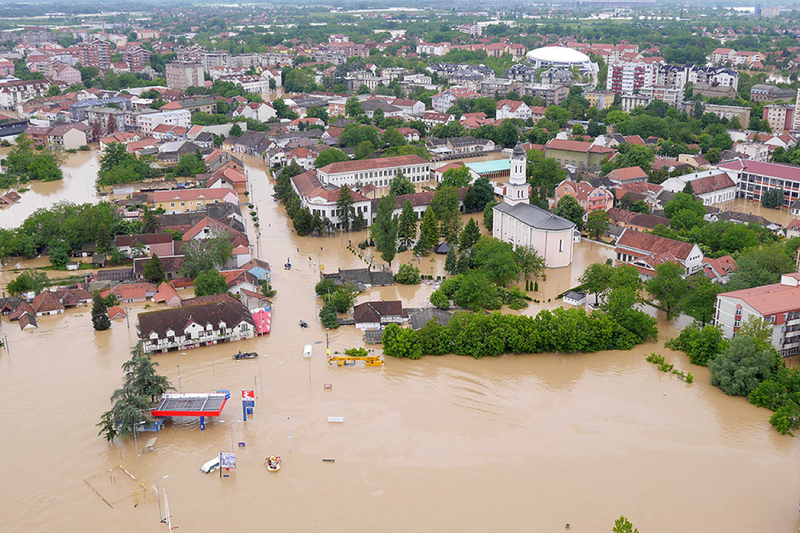 Eighty seven nations sent aid to the city and helped rebuild it, which gave the city the epithet of “City of International Solidarity”. 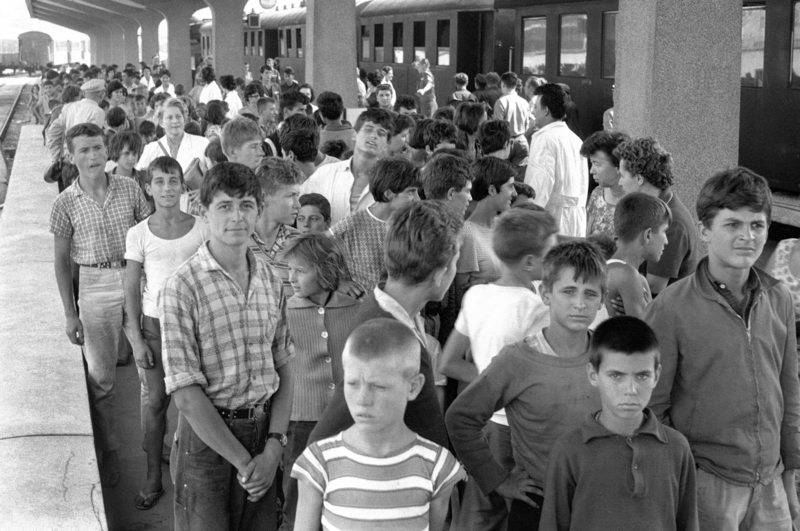 Thousands of children were transferred from Skopje to temporary resorts all over Yugoslavia. Viktor was one of the minors who, in the aftermath of the earthquake, were reallocated to other Yugoslavian cities or European countries. At the time he was only 13 and along with his twin sister and elder sister he was moved to the city of Kamnik, Slovenia. Viktor’s memories are fresh, he speaks intensely about the consequences, occasionally pausing to suppress a sob. He has experienced solidarity first hand, and even today solidarity is a value that marks his life. 78 countries took part in helping the victims and rebuilding the city with monetary support, medical, engineering, building teams and supplies. For the first time since 1945 US and USSR soldiers could meet and shake hands in Skopje, as both countries sent troops to help. Pablo Picasso donated a painting to the Contemporary Arts museum built by the Polish government, with Polish architects. The United Nations asked Japanese architect Kenzo Tange to contribute to the redevelopment of Skopje. The international contribution was enormous. Till this day, the city honors international solidarity. Many streets, objects and even entire neighborhoods wear the names of the contributing countries, persons or companies. For instance a polyclinic, a donation of Romania is named Bucharest; several streets and roads are named after Mexico, Warsaw, Prague, John Kennedy… But not all the names are official. Urban folklore also keeps memory. For example when the UK sent 49 Royal Engineers (a highly regarded military engineering corpse), the inventor and founder of Dexion, Demetrius Comino provided building frame materials, enough to build two villages in Skopje’s agglomeration, one of them nicknamed Dexiongrad. There are several neighborhoods in the city named like “Swedish Barracks”, “Finnish Barracks” or “Russian Buildings”.